These 6 treks encompass all that is great about European mountain walking today. 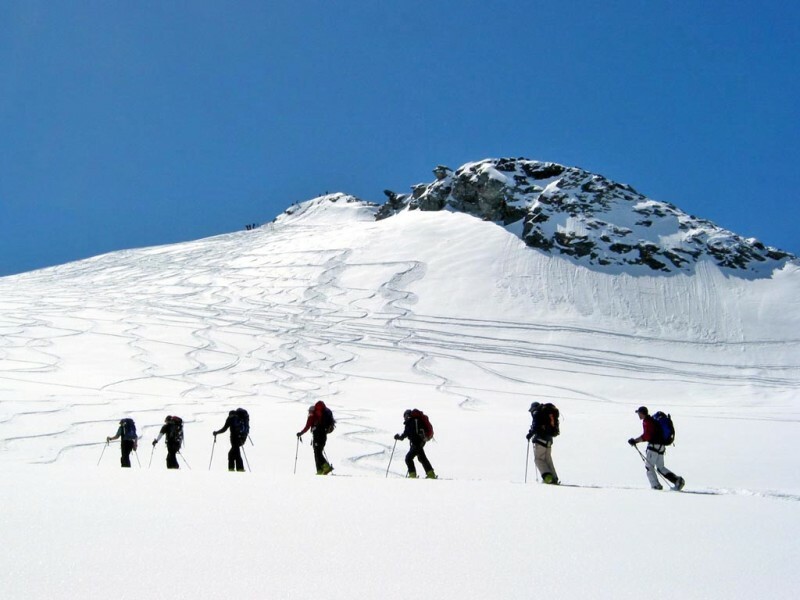 Crossing a variety of stunning terrains and experiencing some of the most famous and sought after peaks and mountain ranges in the Alps, these walks are true alpine expeditions which are on the wishlist of any enthusiastic mountaineer. 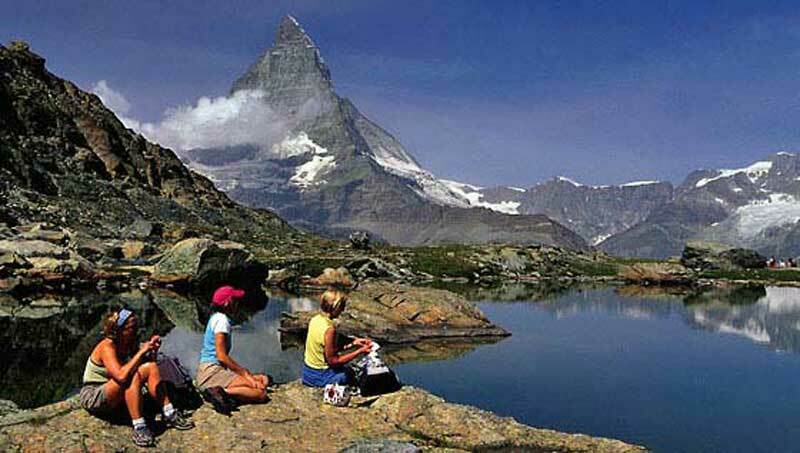 Visiting completely uninhabited areas you can experience real solitude and enjoy some of the most beautiful treks in the world in the picturesque locations of the Swiss, French and Italian Alps. 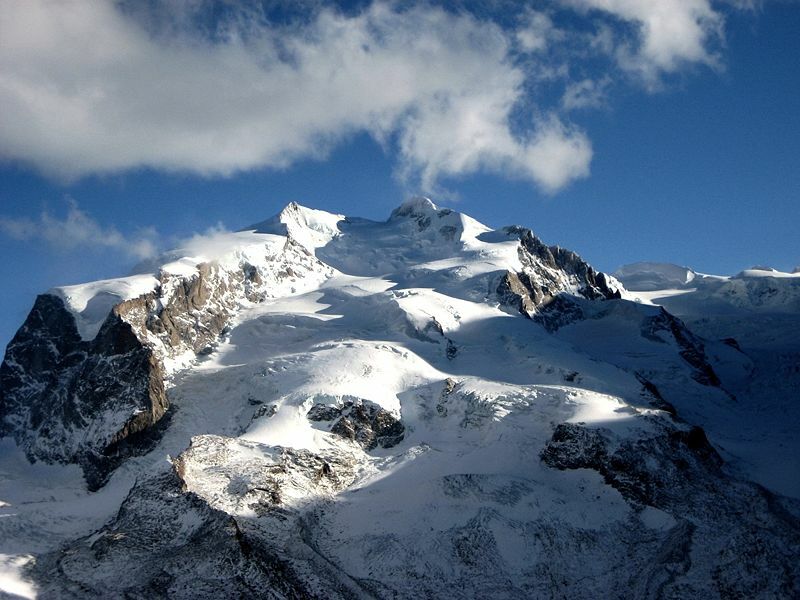 The Classic Haute Route follows the original ski traverse of the western Alps and the Tour du Mont Blanc has been described as one of the finest and most challenging long distance walks, passing through three countries and covering almost 200 kilometres in distance, this tour is not to be underestimated and it circumnavigates the entire Mont Blanc massif. 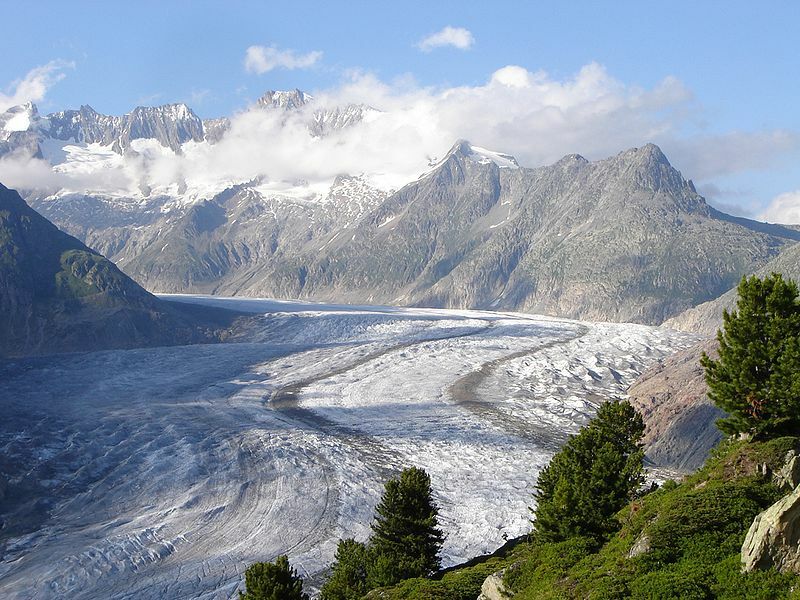 Walk across the Aletsch Glacier, the largest and longest glacier in Europe or indulge in the majestic and instantly recognisable form of the Matterhorn in our challenging circuit route. 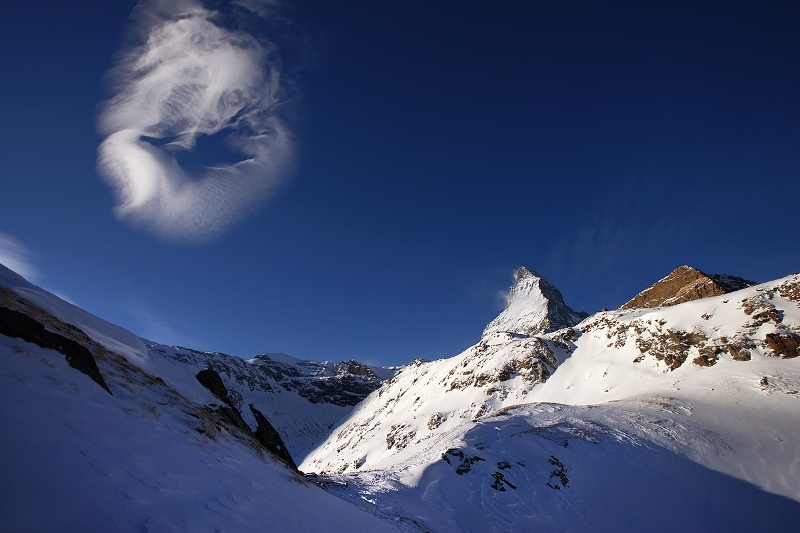 Staying in mountain huts and trekking over some of the highest passes in the Alps is all part of the spectacular experience which these great treks offer you. 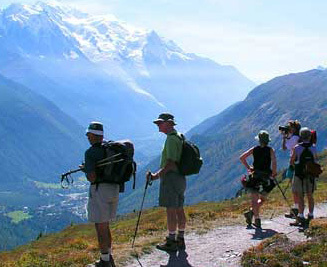 Click the packages below for more information on some of the best guided trekking tours in Europe today.